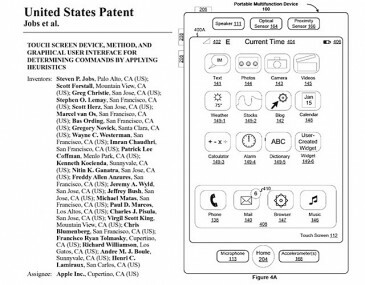 Nine months after the U.S. Patent and Trademark Office tentatively invalidated Apple’s so called “Steve Jobs patent,” the agency has reversed course. In a decision issued last month, and spotted by Foss Patents, the USPTO upheld the 20 claims of which U.S. Patent No. 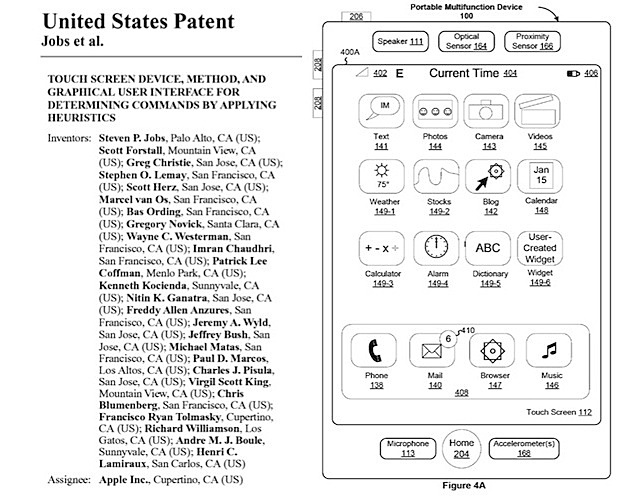 7,479,949 is comprised, affirming the patentability of a broad range of multitouch technology Apple uses in devices like the iPhone and iPad. The agency’s decision is a major strategic win for Apple, which has asserted it against rivals like Samsung and Google.